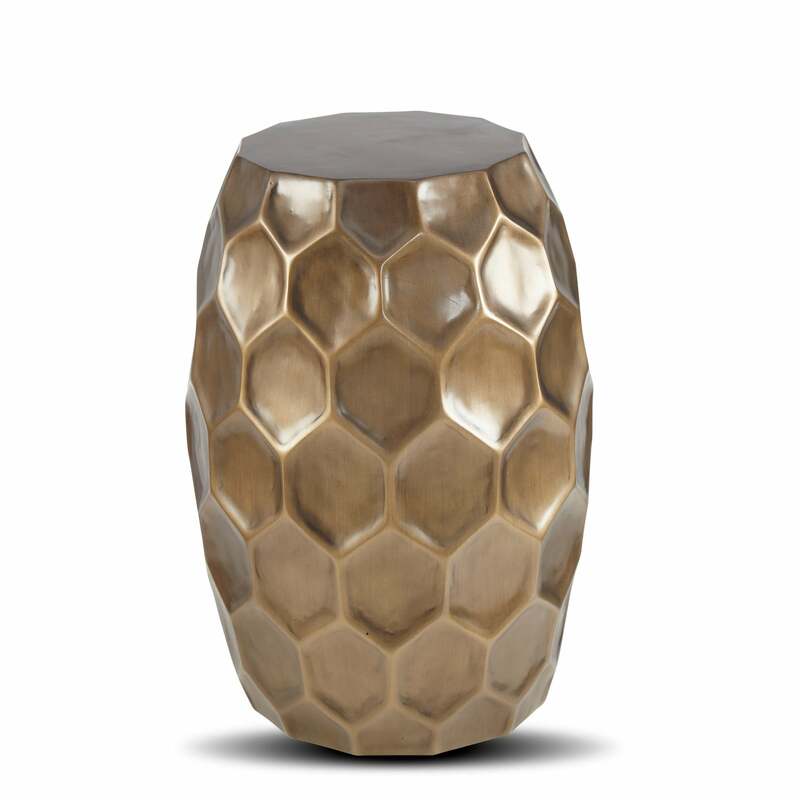 Product Description The Juliet accent table features an antique bronze sheen and sculptural brilliance. Constructed of resin and pairs perfectly with any sofa or designer chair. Construction: Resin and fiberglass construction create a unique sheen for modern appeal.